How Far is Peace Passsion? Peace Passsion is one of the popular residential projects that is located in Shivaji Nagar, Bangalore. Developed by Peace Builders and Developers, this project offers thoughtfully constructed apartments with basic amenities for the comfort of residents. Adding to this, it is situated close to the market, hospital and many educational institutions. Peace Builders & Developers cater to the premium affordable housing segment targeting first time home buyers. We are into affordable Housing out of passion, Our capability is in delivering quality homes on time. With well–designed homes and world class amenities, we would make you a proud owner of your premium home. Our underlying philosophy of building long–term relationships with our customers is firmly based on our values of professional delivery, high quality service and operational excellence. At Peace Builders & Developers, we strive to be a leader, in terms of sustainable growth and innovation and strongly believe, with each new project, we will continue to serve our customers with quality living. 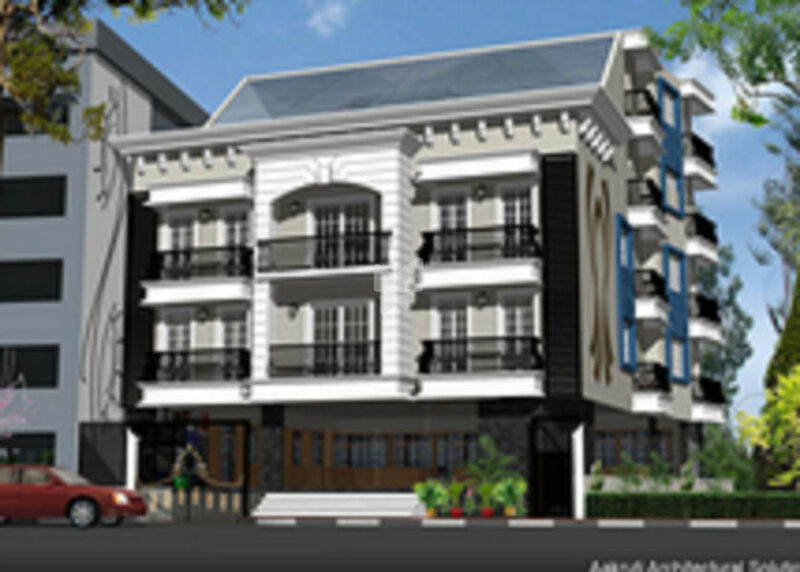 Everything at Peace Builders & Developers is exceptional – from concept to completion, every stage of planning and development, from the first brick fixed on the soil to the final touches of a building, is crafted with great pleasure – a name synonymous with harmony and reconciliation since its inception.